Mimi Flys: My Christmas Wishlist.... Artis/Burberry/Anastasia/GHD and more! 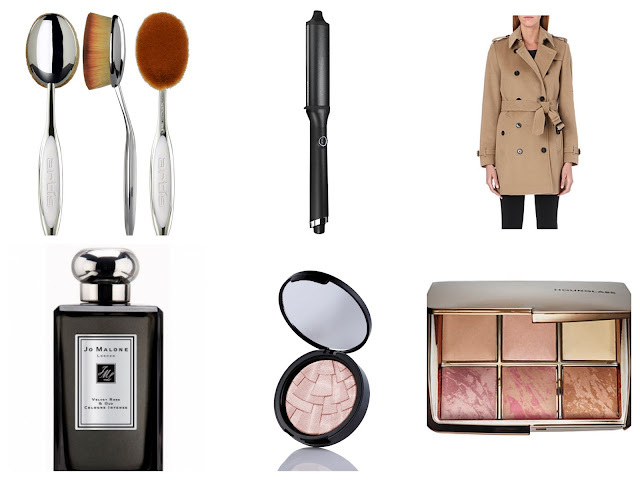 My Christmas Wishlist.... Artis/Burberry/Anastasia/GHD and more! Christmas is about a lot more than the material items. Im a true believer that Christmas is about family and celebration - love and kindness - and all the things money can't actually buy. That said, its actually about to get pretty damn materialistic up in here. *disclaimer*! When I'm not actually out shopping, theres a 90% chance I'm day dreaming about shopping. Thats probably why I'm such a fan of a wishlist. Christmas is the time when your Wishlist can actually materialise in front of your eyes (fingers crossed! ), and so I thought id share with you what I'm hoping to see under the tree this year. 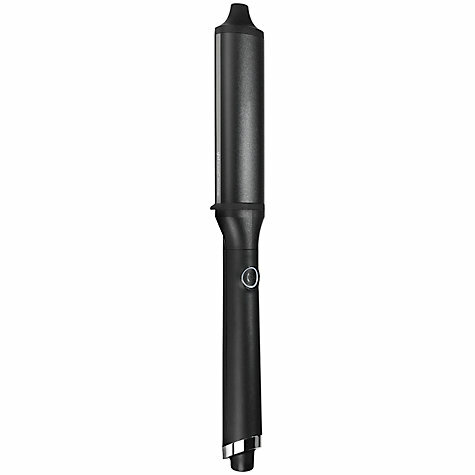 GHD Classic Wave - I oohed and ahhed over these after they launched late last year, but I was already pretty happy with my trusty Conair curling tongs. But my old faithfuls have unfortunatly bit the dust, and now I can't stop thinking about GHDs version. Ive got visions of looking as if I've had my hair blowdried every single day in 2016, and I'm hoping it will be down to these bad boys. 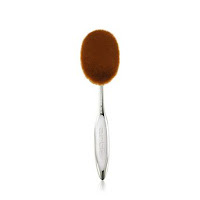 Artis The Oval 8 Foundation Brush - Yes, this looks like a hairbrush you might find on top of a 50's style dressing table or something you might give as a christening gift - but its actually a foundation brush and a pretty amazing one at that. With hundreds and hundreds of hairs, this brush means business. 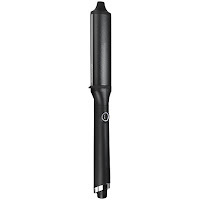 Its said to apply your foundation in just a few swipes, leaving an airbrush style finish. Ive been meaning to try it for a while now, but lets be honest, theres just always something more important to spend £50 on. But Im hoping to see this under the tree! Hourglass Ambient Lighting Edit - I am a huge fan of the Hourglass Ambient Lighting powders (actually, who isn't?) but I'm intrigued by their blushes and bronzers. This seems like a good opportunity to try a few out all at once, with a few classics in the mix too. Oh, and look at that rosy gold packaging! In love. 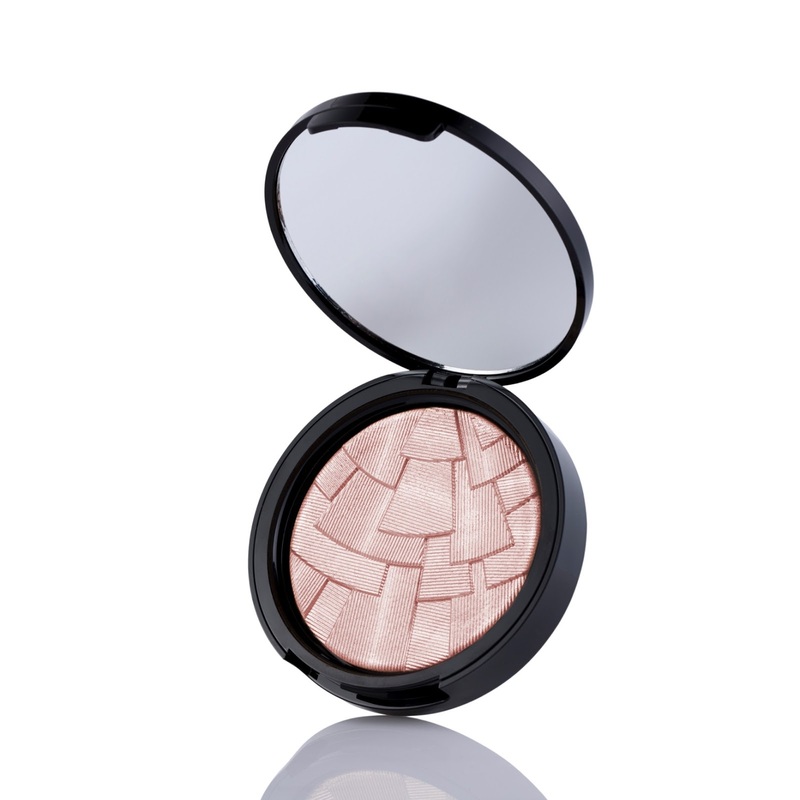 Anastasia Highlighter in Hollywood - This is something il be gifting myself this Christmas, as soon as I can track down somewhere that has stock of this colour. 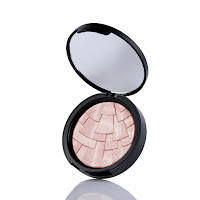 Ive heard surprisingly good things, and I'm a sucker for a highlighter - plus I'm generally impressed by the quality of Anastasia for a fairly reasonable price. I also love the fan detailing. 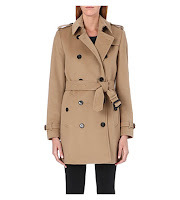 Burberry Cashmere Trench - I always like to throw something rediculously expensive into the mix, and I don't actually expect anybody to gift me this - but since I've seen this Burberry coat I just don't think any other coat will do! 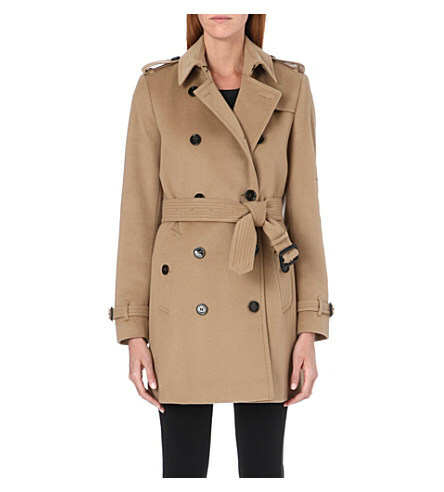 Burberry trenches are just so overpriced iconic and timeless, and I love this cashmere update. 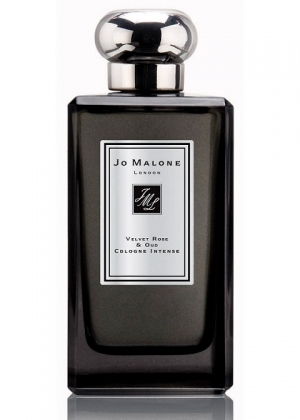 Jo Malone Velvet Rose & Oud Cologne - A Christmas list isn't really a Christmas list without a fragrance, and this really is some fragrance. Ive been in love with this since spraying myself liberally with it in duty free (don't judge!) - a little got on my scarf and now whenever I wear it I'm reminded how I need this in my life. Its 'sweet-but-incensey' and unlike anything I've tried before. I do think at £105.00 its overpriced for a Jo Malone product though, as lovely as it is. Dammit. That foundation brush sounds perfect! Your wish list items are amazing. 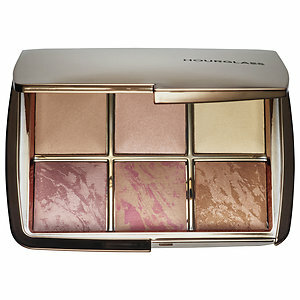 I'm thinking about buying an Anastasia Beverly Hills contour palette as a Christmas gift. I would love to have it under my tree. Wow such a nice wishlist I think I will steal some. For my girlfriend ) It’s a pity that guys don’t have blogs with wishlists it would be a lot easier to girls making presents if they did. Because every time when I don’t know what to buy for my love one, I just google popular wishlists like yours and buy something from it. It’s working every time!